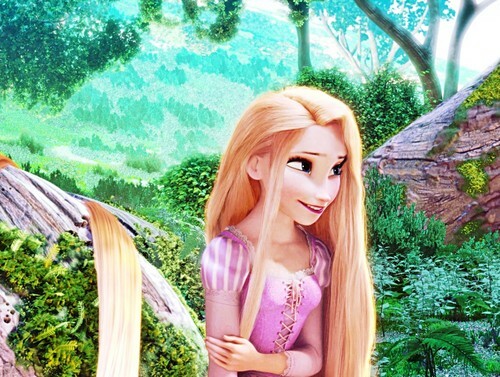 디즈니 Princess 이미지 - Princess Rapunzel with Elsa's Eyes. See 제목. HD Wallpaper and background images in the 디즈니 프린세스 club tagged: disney princess tangled princess rapunzel frozen queen elsa. This 디즈니 프린세스 photo might contain 초상화, 얼굴, 근접 촬영, 얼굴 만, 세로, and 헤드샷. Not just her eyes, the whole face I suppose.